The great outdoors has much to offer the 18-24 month old. 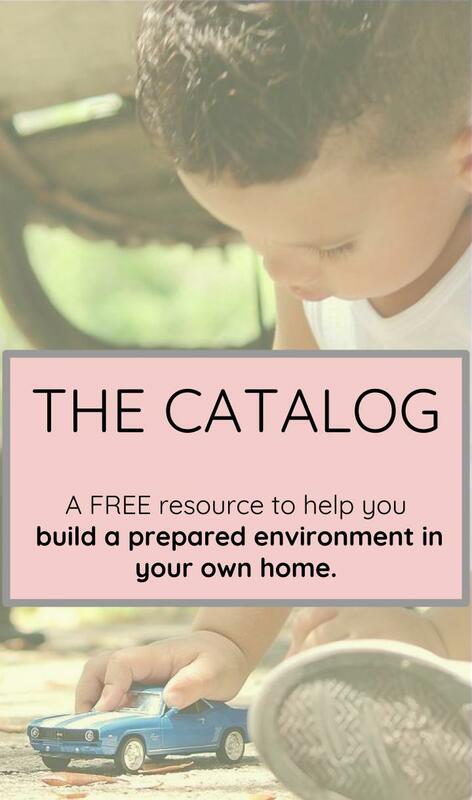 Start with a daily walk at your child's pace, and bring your explorer's kit. There's always something new, if you look close enough! Time outside encourages movement, listening, observation, a love of nature, and a deep sense of place. And best of all, it requires minimal planning and set-up! 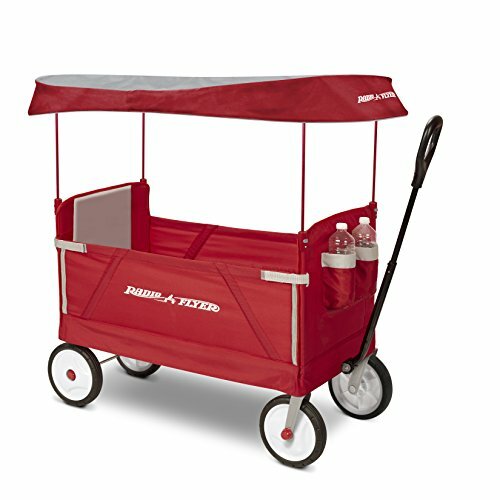 If you have a yard or small balcony, you can keep a few outdoor activities (like these below) available for your child. A child sized backpack with pockets for treasures is a must for daily walks. 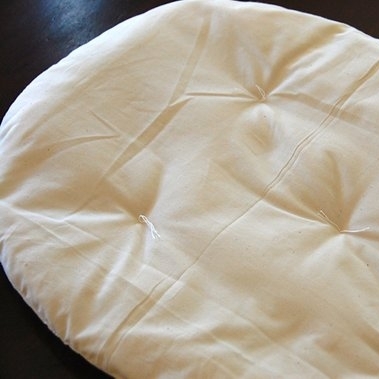 This one is from Herschel and at 10 inches square, it should fit many 18-24 month olds. 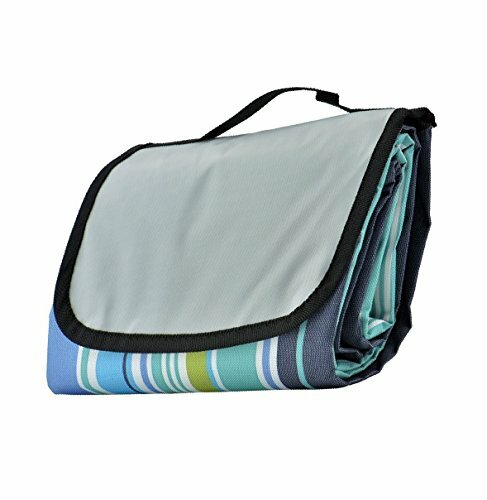 The magnetic closures and one zippered pouch are manageable skills to master but any smaller backpack with a zipper, Velcro, or fold over flap would work for this age. I recommend a smaller pocket on the back or side, and a pocket for a water bottle is always welcome. Think you can't find nature if you live in the city? 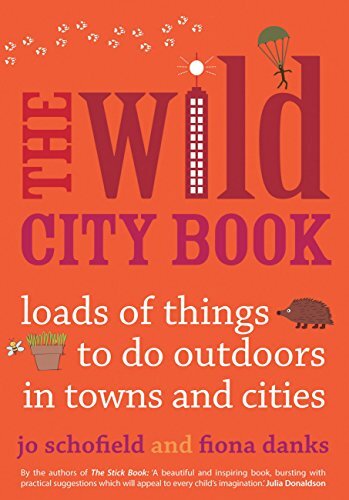 This book is full of ideas for fun, exploration, and discovery of the great outdoors in the concrete jungle. This is a great book to spark your creativity for nature inspired art, learning, and adventures. Chalk is another winner for 18-24 month olds. 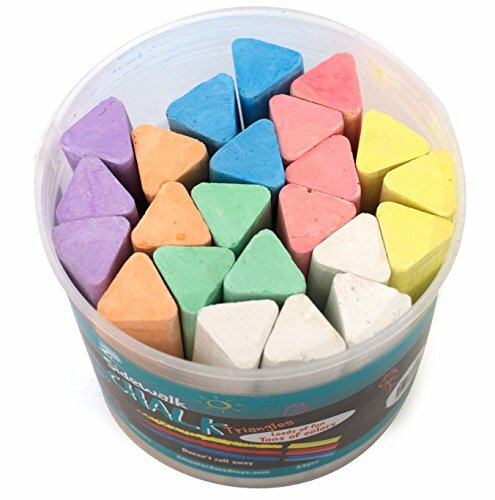 This triangular chalk encourages a tripod pencil grip AND it won't roll away. 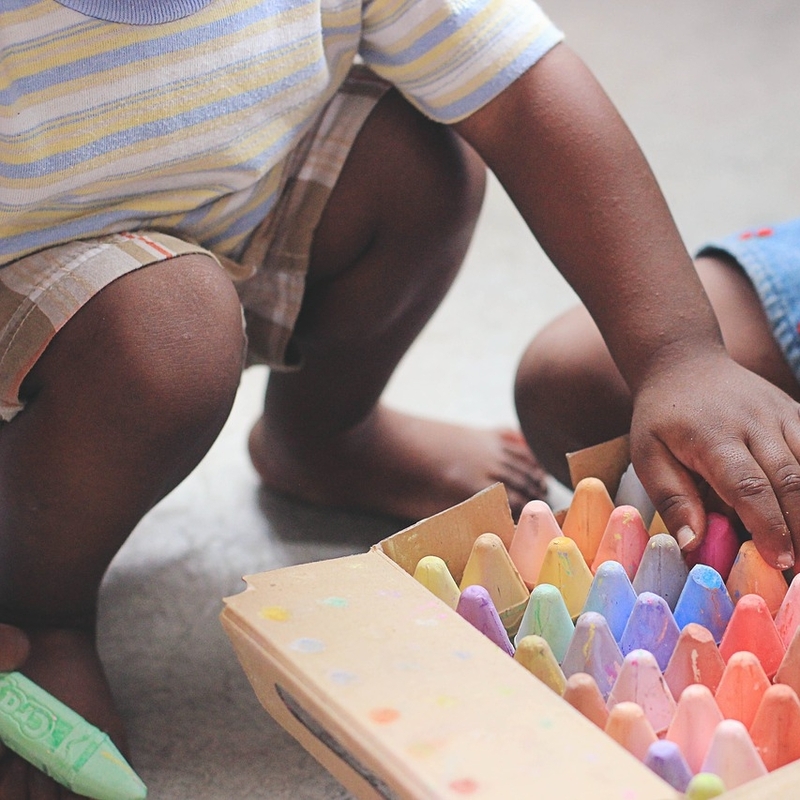 I stick with 2-3 pieces of chalk at this age, any more and your child will just spend her time switching chalk instead of drawing. 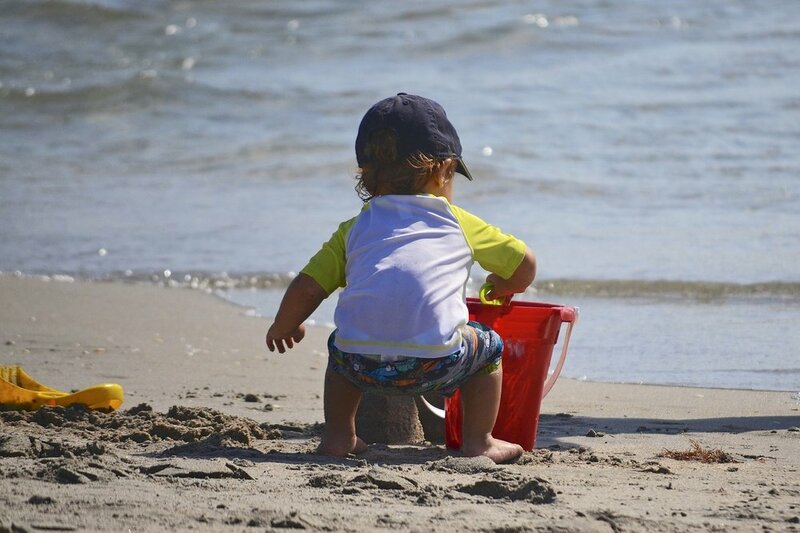 A sand-box offers open-ended play that can keep toddlers interested for hours. 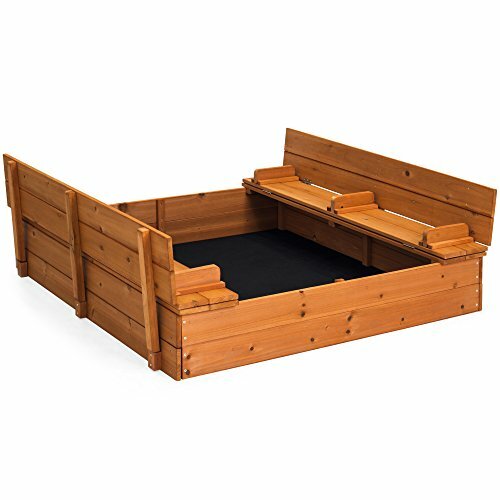 This box is my favourite as the lid folds up to make two sturdy benches and completely closes (no surprise visitors!). Or, take the DIY route and fill a small tent with sand. 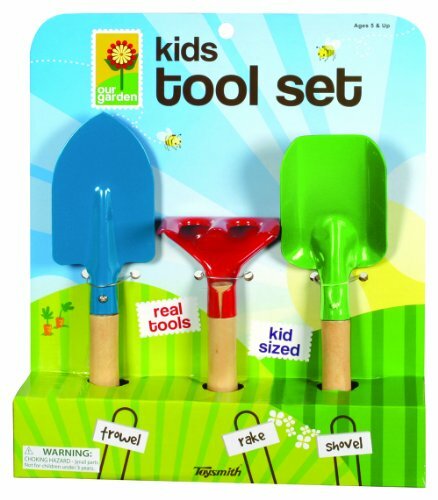 This three piece garden hand tool set is perfectly sized for small hands, AND they actually work. I'd probably bought 7 sets myself for my classrooms and young friends I've worked with. Start with the green rectangular trowel for scooping soil, and over time your child can help rake and dig too. Check out this gardening post for ideas. Sturdy legs means longer walks and the need for snacks. I always carried a tiny fabric bag for my toddler friends on our daily walks, and the flat bottom ones were always the most successful. 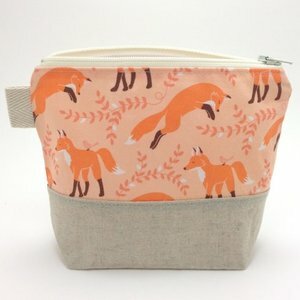 This super cute snack pouch is from Zerlina Crafts, and is washable, and water-resistant. 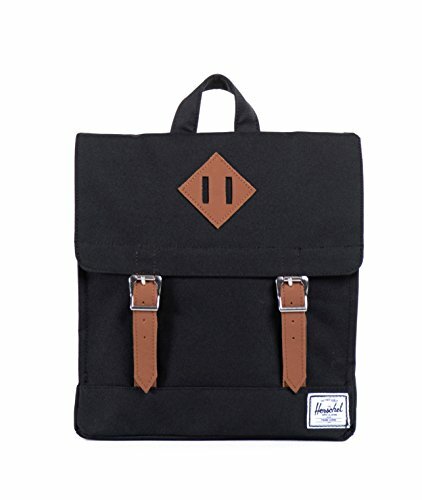 Plus, the little tab on the side is perfect for clipping to a backpack for easy access. This is a good introduction to the world of wheeled toys, and learning how to steer. This trike is difficult to tip over and is low enough to the ground for most 18 month olds to climb on by themselves. I've tied a string to the handlebars and helped with steering as a child got the hang of this trike. Paint with water is my go-to outdoor activity with young toddlers. Endless fun, no clean-up, and you can paint almost anything. I'd suggest using the larger paintbrush in this set for outdoor, and save the others for indoor art projects. 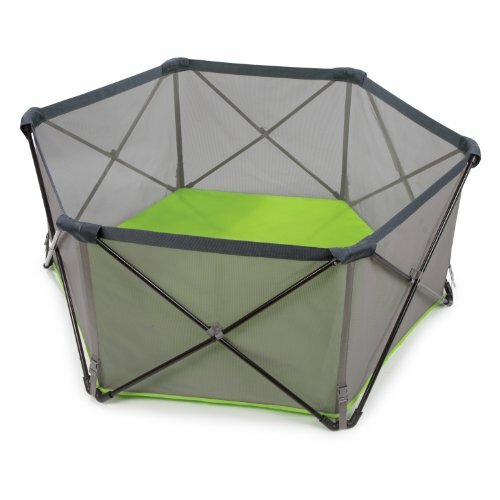 This bucket from Toysmith is made from metal and holds up well to repeated outdoor use. 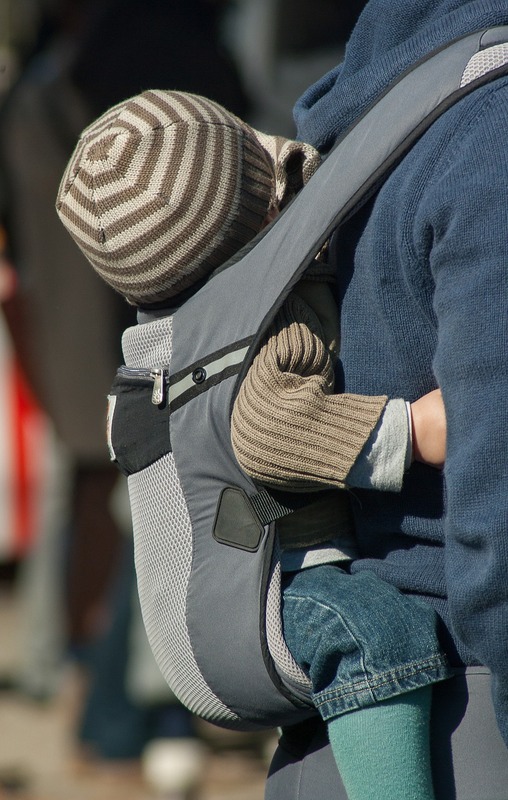 As your child begins to walk, you can start of the most treasured toddler activities: the daily walk. 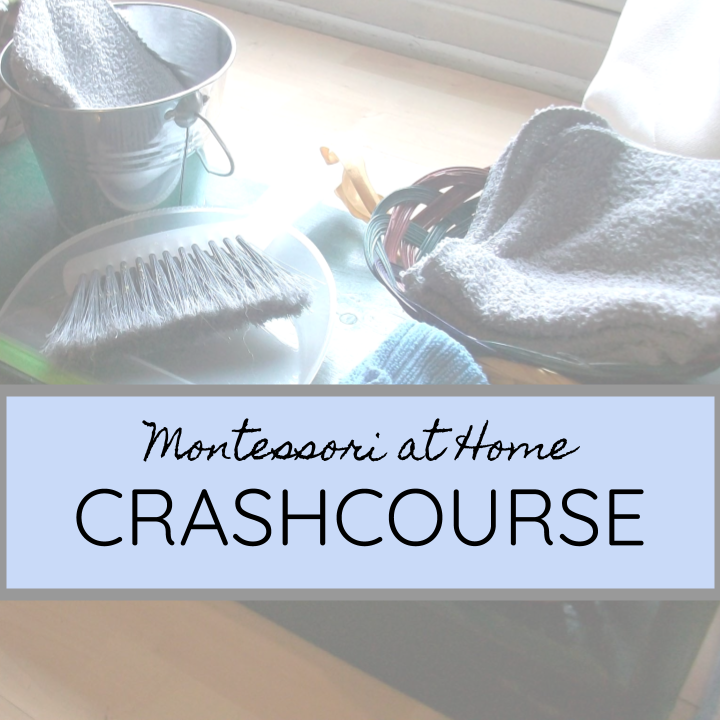 This is a slow activity full of exploration, observation, repetition, and joy. Outside time also builds gross motor skills, especially with ride-on toys, simple games, or helping with chores. Make sure you get good shoes (see below) so your child learns to walk correctly. And when traveling, don't forget fun actvities like vocabulary cards or sing-along music! 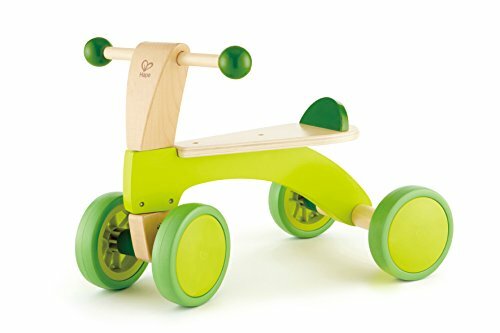 A ride-on toy like this Wheely Bug from Prince Lionheart is perfect for 12 to 18 month olds who are just learning the idea of pushing with their legs. 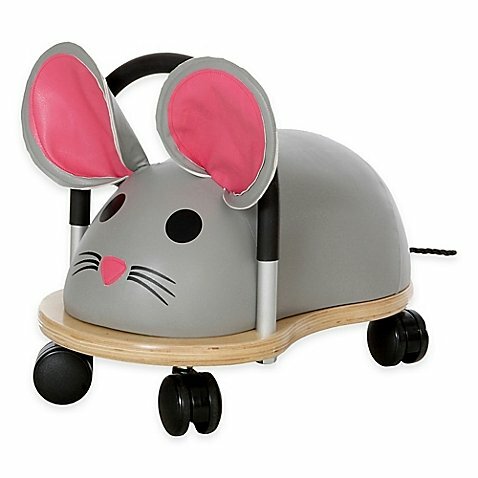 It's almost impossible for a child to tip this over, and the wheels allow it to move in all directions quite easily. I'm partial to the mouse, but there are several other designs to choose from. 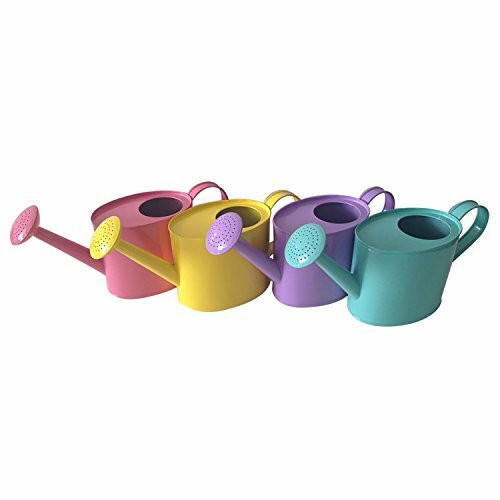 Playing with water is a favorite activity for most young children, and a watering can like this encourages purposeful help! I suggest introducing a watering can outside so your child can practice dumping as much water as she likes without drowning your potted plants. 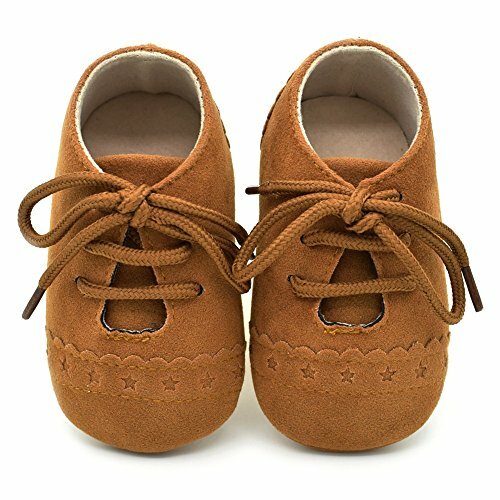 As your child is coordinating her body to walk quickly and efficiently at this age, good shoes are of utmost importance. No boots. No flip-flops. No heels (yes, I have to say that sadly). Your child's feet and legs must move in a natural fashion, and that requires a sneaker, sandal with an ankle strap, or bare feet. 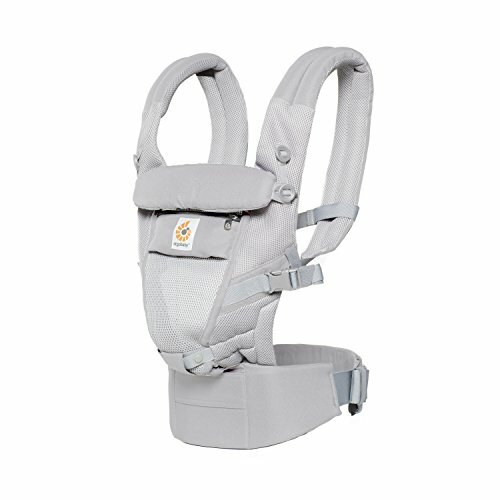 Look for velcro or elastic closures that your child can do on her own, and a sturdy but flexible sole. These would also be a good choice. I love this shovel for toddlers. 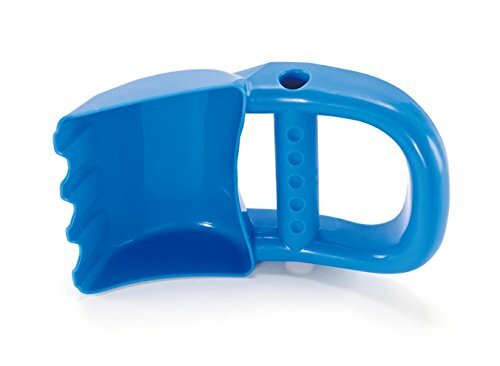 It's thick plastic handle and scoop hold up well to repeated use and the curved design helps dig deeper and more gracefully without added force. 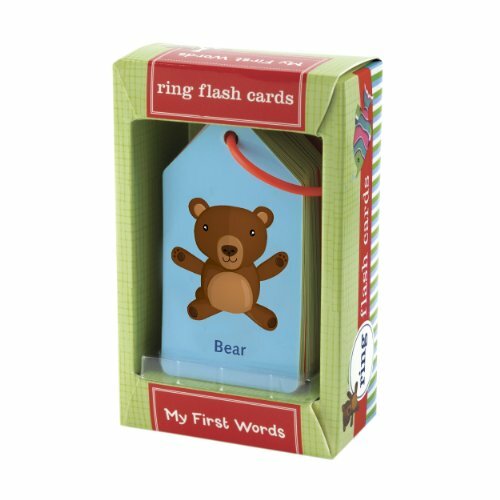 A set of picture cards is great for practicing familiar words, and keeping them on a ring like this allows for easy travel. These aren't as nice as the ones from So Awesome (so sad to see them go), but have many similar features. 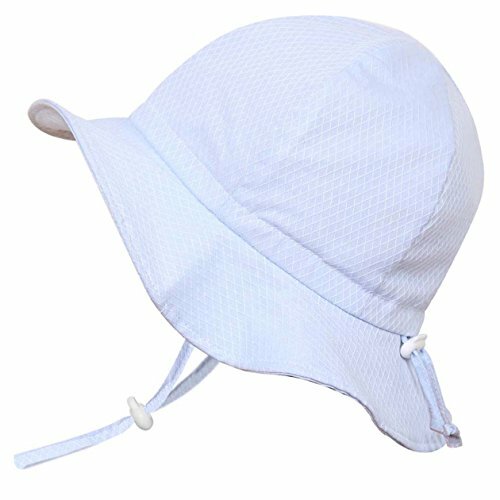 The simple pictures are clear, the words and objects are familiar to many toddlers, and the tapered top makes flipping easy.